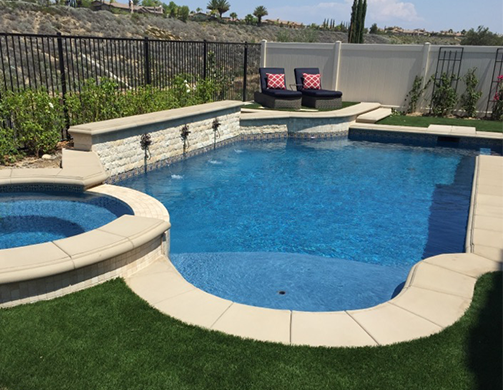 Welcome to Dynasty Pools Inc.
With over 30 years of experience, we at Dynasty Pools Inc. are committed to designing quality swimming pools with an emphasis on customer satisfaction. With 90% of our business existing of referrals from our happy customers, Dynasty Pools has developed an impressive reputation for honesty and integrity. We take great pride in our dedication to each and every customer, and in our experience and skill in building Award Winning pools. We appreciate your interest and consideration and look forward to building the swimming pool of your dreams, offering years of beauty and enjoyment for your home and your family. Servicing Southern California for more than 30 years! Please take a moment to share your positive experiences that you have had with Dynasty Pools. Click Here to leave us a comment. Thank you for your business and time, we truly appreciate it. 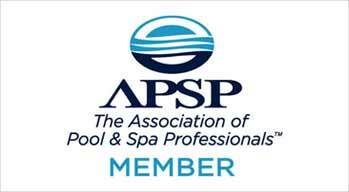 Jeff is a member of APSP (Association of Pool and Spa Professionals). He is currently past President of the APSP So. Cal. Chapter. 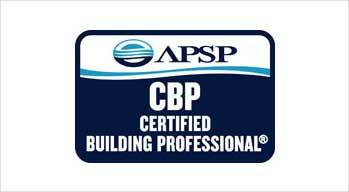 world’s largest trade organization of professional pool and spa builders. 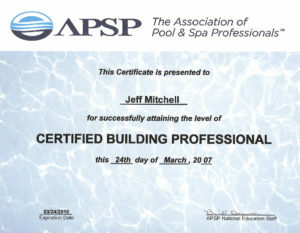 demonstrate their mastery of the latest techniques in pool and spa construction. systems and fiber optic lighting. © 2018, Dynasty Pools Inc. All Rights Reserved.